Super-Duper Thanksgiving Edition! And by that I mean there’s way too much Thanksgiving stuff going on this week, so if that’s what you’re after, check the Calendar! Polo without the horse poop! Loads of fun. For info visit, www.facebook.com/groups/Corvallisbikepolo/about/. Darkside Cinema, 215 SW 4 St., Corvallis. 6 p.m. $5. A Roger Corman 1965 classic, VOYAGE TO THE PREHISTORIC PLANET is all about a moon-to-Venus trip gone awry. What shocking discovery lays in wait on the surface? Only a paltry $5 to find out, humans. 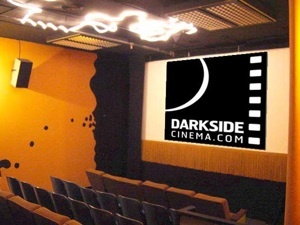 Visit DarksideCinema.com for movie listings and more information. This is literally your last chance before thet close for the season! Mae your Thanksgving a little fresher and more local this year. For more info visit, locallygrown.org/home/. Whiteside Theatre, 361 SW Madison Ave., Corvallis. 7 p.m. $7. Planes, Trains and Automobiles. Need I say more? Fifth Element is next week! Yes indeed: this happens EVERY Wednesday. This is why we love Whiteside. 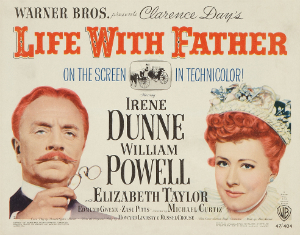 For movie listings visit, WhitesideTheatre.org or the Whiteside Theatre on Facebook. Turkey Trot 5K, 10K, and Little Gobblers 1K. Osborn Aquatic Center, 1940 NW Highland Dr., Corvallis. 8 a.m. $12-$45. 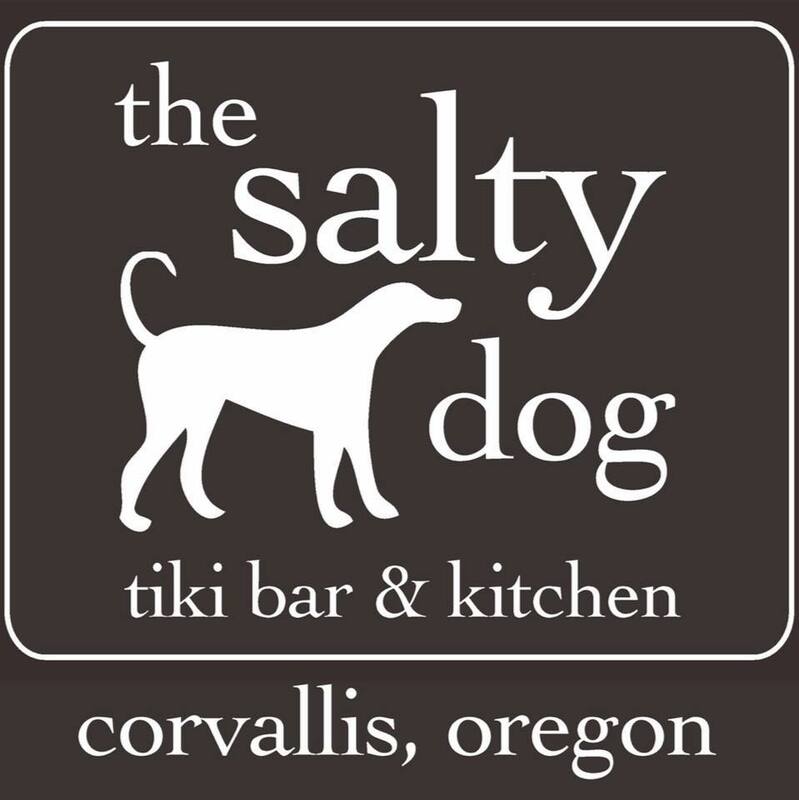 A Corvallis tradition, the Turkey Trot welcomes all: adults, kids, dogs on leashes, even tinier kids in strollers. 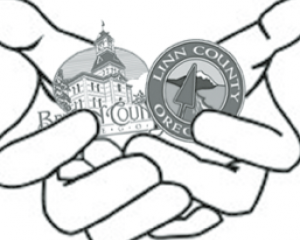 This fundraiser supports the Corvallis Parks and Recreation Family Assistance Fund, which gives low-income families and individuals access to programs such as swimming lessons, therapy classes and more. Visit www.OACTurkeyTrot.com for more information and to register. Bombs Away Café, 2527 NW Monroe Ave., Corvallis. 8:45 – 11:45 a.m. $5. There’s no better way to recooperate from Thanksgiving stuffing than to attend a great show, and it just so happens that Bombs has you covered. 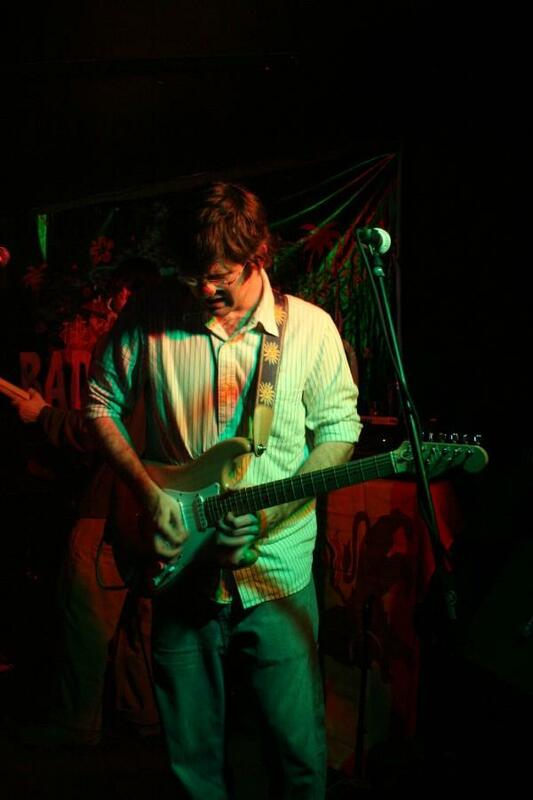 Referred to as “chambered folk-rock,” this will defintely be a show to remember, featuring a fusion of jazz, classical, pop, and folk influences. For more info visit, https://www.facebook.com/events/1908901779419216/. Majestic Readers’ Theater: Ada and the Engine. 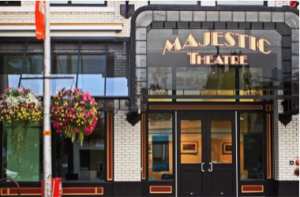 Majestic Theatre, 115 SW 2 St., Corvallis. 3 p.m. $10 – $12. Ada Lovelace and Chargles Babbage (a dream team if there ever were one) envision a future that’s strikingly similar to the one we now live in. Described as “a music-laced story of love, friendship, and the edgiest dreams of the future. Jane Austen meets Steve Jobs in this poignant pre-tech romance heralding the computer age.” Also running on he 25th! For more info, visit http://www.majestic.org/. Downtown Corvallis, 4 St., from Washington Ave., – Jackson Ave., Corvallis. 7 p.m. Free. A Corvallis Holiday tradition – floats, music, hot chocolate, you name it. Led this year by Ken Pastega, the theme is “Hooray Pastega Christmas Lights!” A celebration, including songs and lights will follow the parade outside of the Benton County Courthouse. The Corvallis hiphop scene out in full force, featuring a special guest from Portland. Absolutely not to be missed (unless you’re really into regretting things). For more info, visit https://www.facebook.com/events/572969516458299/. DeMaggio’s New York Pizza, 151 NW Monroe Ave., Corvallis. 3:30 p.m. Free. A New York style pizza join with celtic folk music? Very yes. Traditional folk instruments and traditional pie. For more info visit, https://www.facebook.com/demaggiospizza/. Downtown Dance, 223 NW 2 St., Corvallis. 4 – 6 p.m. Suggested donation $10. The SundayCI Jam is for those of you that love to move and want to do so in really good company. “Practice the art of improvisation, exploring the endless possibilities of moving while in contact (or not). Feel the play of gravity, support, weight, counterbalance, and downright playfulness in solo, duet, or large group improvisation.” Every Sunday! Corvallis-Benton County Public Library, 645 NW Monroe Ave., Corvallis. 5:30 p.m.
Want to have fun and need to fill some time on the second and fourth Tuesdays of each month? This is a free program for all ages that looks at programming for the Arduino and Raspberry Pi, as well as 3D printing and other cool stuff! For info visit, cbcpubliclibrary.net/makers/. Burt Hall 193, 2651 SW Orchard Ave., Corvallis. 3 p.m. Free. Bombs Away Café, 2527 NW Monroe Ave., Corvallis. 8:30 p.m. The fourth Thursday of every month is always the best (sorry, Thanksgiving). This free open mic is open to players of all levels of experience. Share some tunes, meet other local musicians, or just chill in the corner and enjoy. Sign-ups start at 7:30 p.m. and tend to fill up fast. For info visit, bombsawaycafe.com/. 8… er, 10 Days a Week?